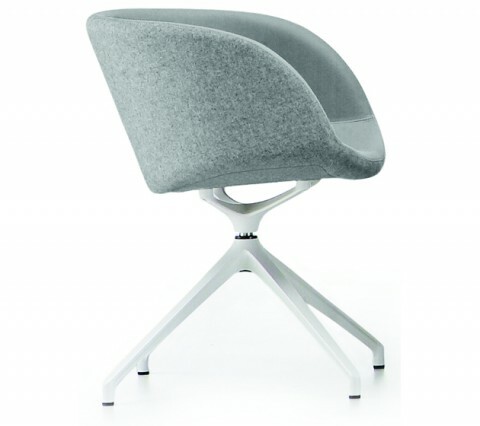 Armchair with low armrests. 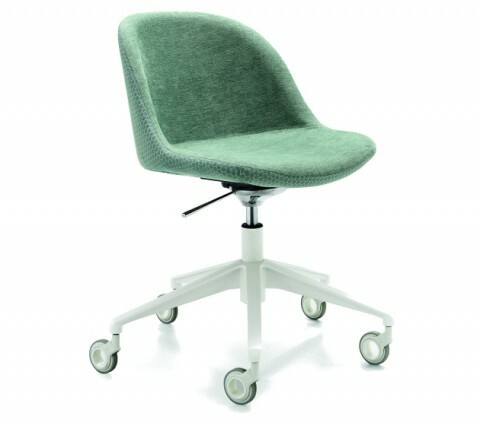 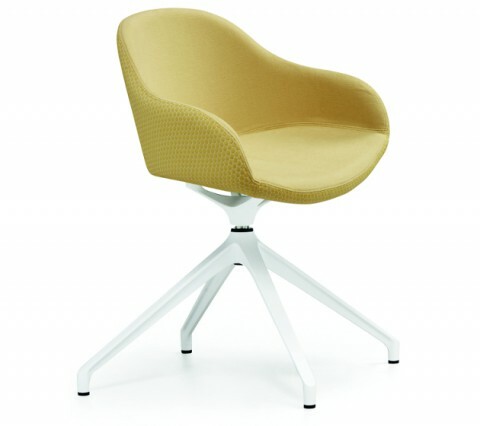 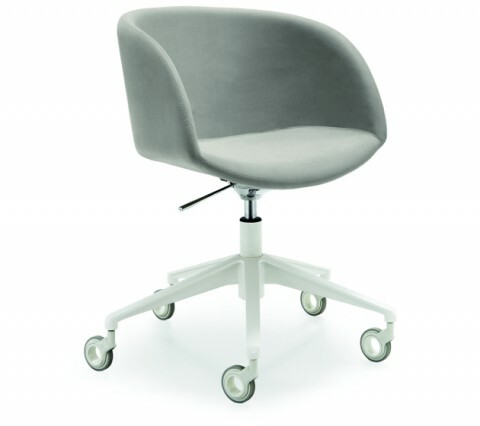 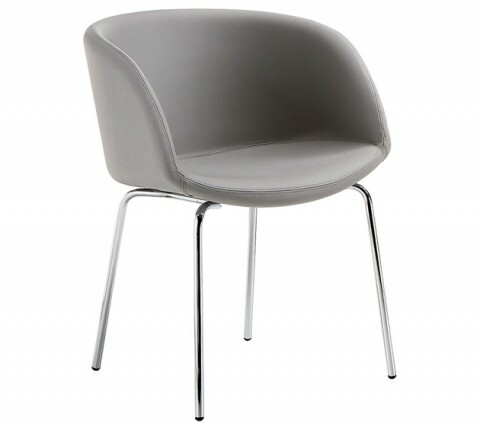  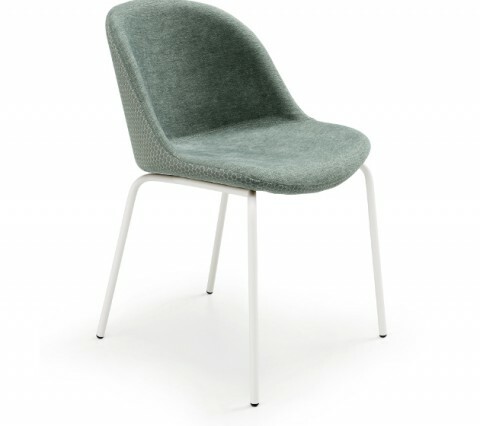 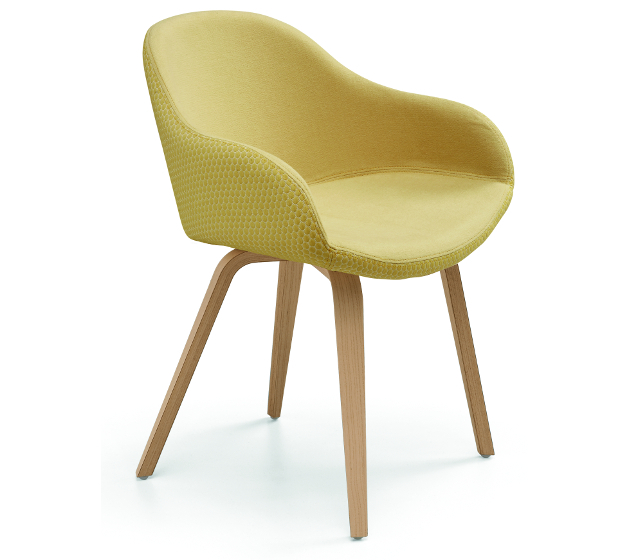 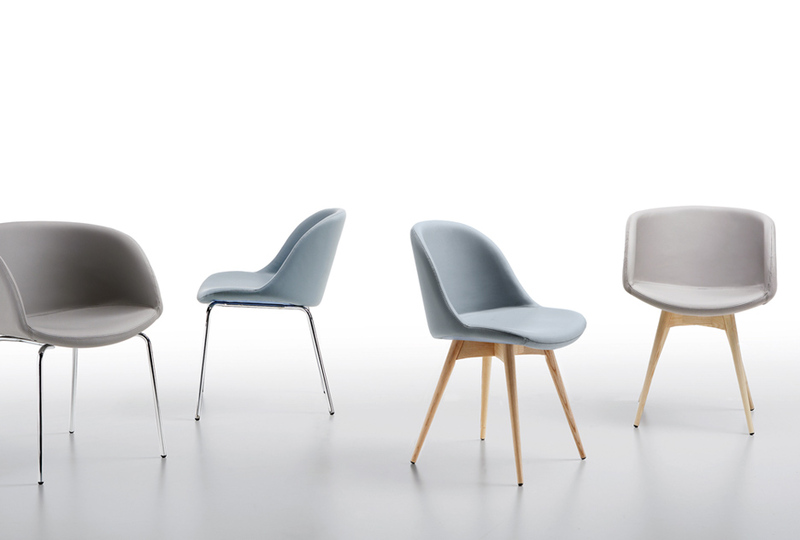 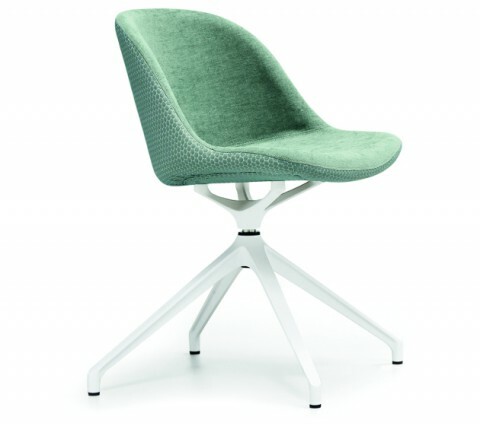 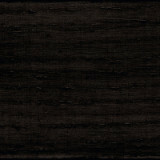 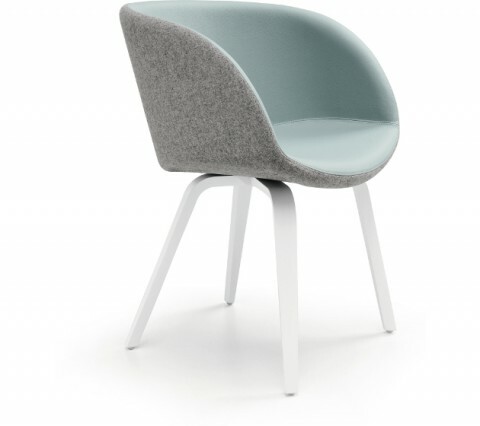 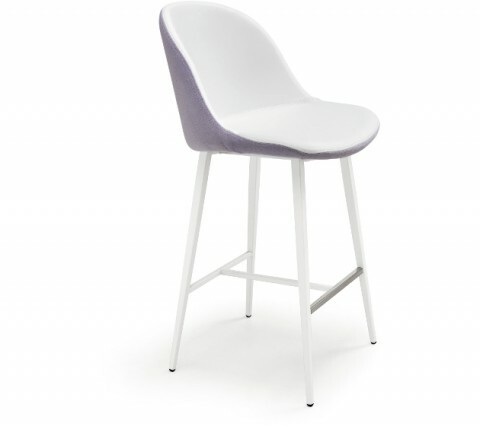 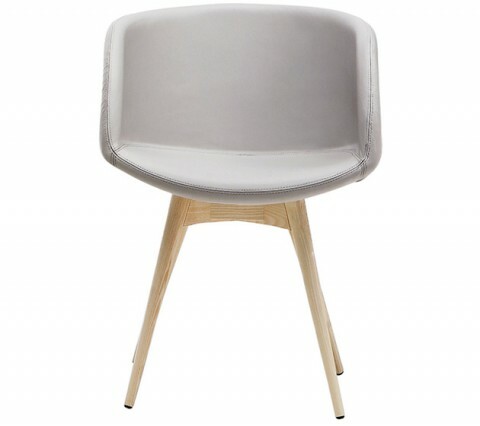 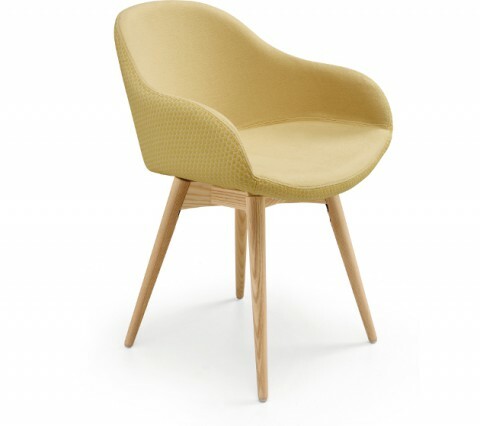 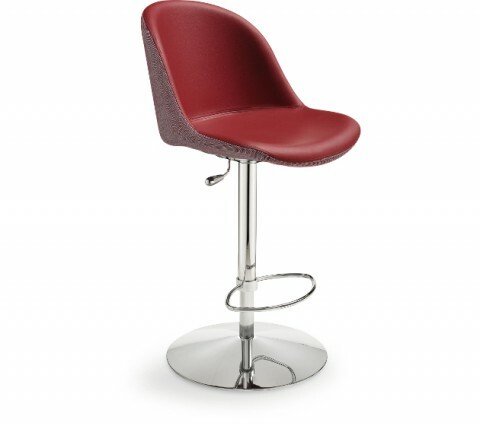 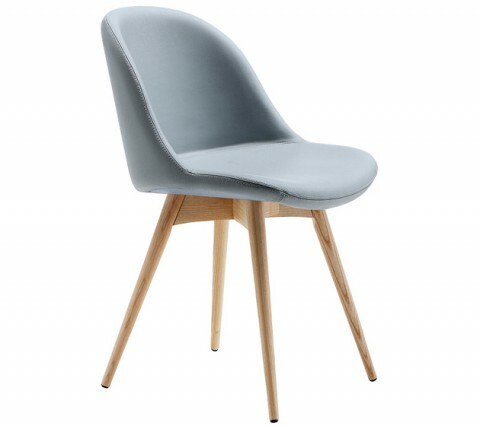 Lacquered wooden base, upholstered shell with leather, ecoleather, fabric or custom's fabric. 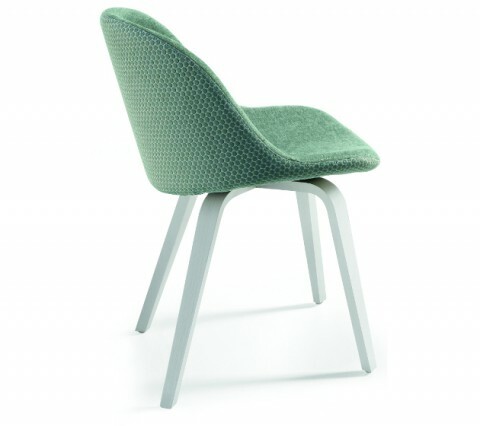 Possibility to upholster the back face in a different material.